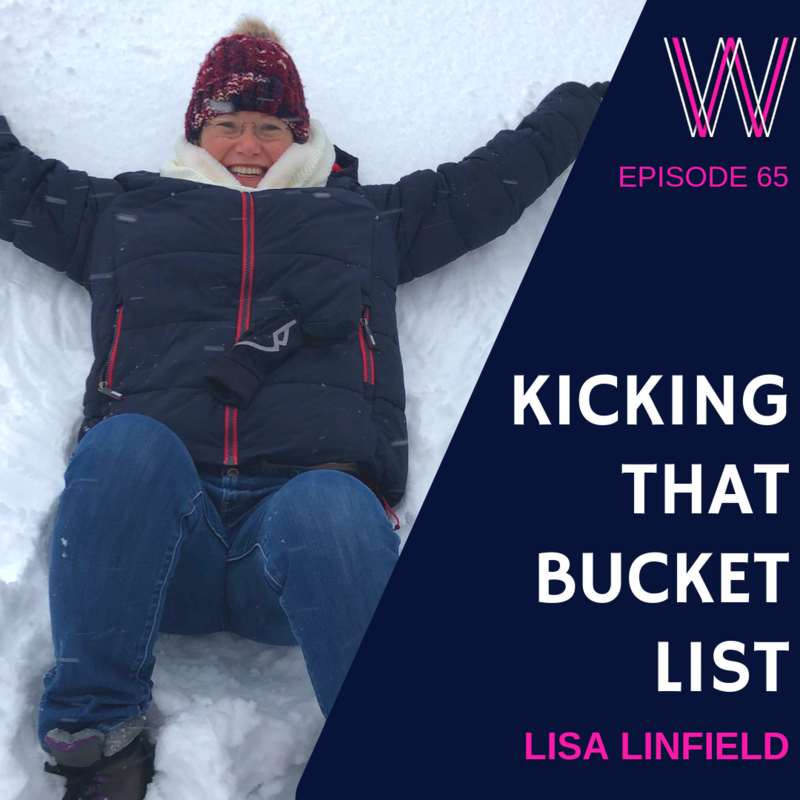 65 – Five Steps to kicking that bucket list! UN-BE-LIEVEABLE! I’ve just ticked off one of my BIGGEST bucket list items – witnessing the awe of the Northern Lights and sleeping in The Ice Hotel in true 007 Bond style! It just doesn’t get any better than this. Do you have all these wild bucket-list dreams? But for some reason, you just never get to experience them? By nature, bucket-list dreams are financially “out of reach” – otherwise they wouldn’t be worth it! So, then how do we go about ticking off bucket lists exactly? Well, let me tell you! My next one is Machu Picchu… what’s yours? So many people haven’t worked out exactly what they would REALLY like to do if they could do it. By nature, bucket list dreams are “out of reach” but they are worth it! Have the big, hairy, audacious DREAM! Be open to the OPPORTUNITIES to learn more about your dream and find likeminded people to support you. 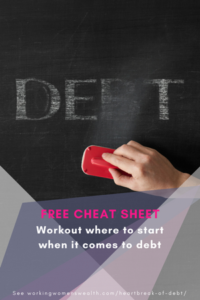 Make the tough but invaluable financial CHOICE over short-lived gratification. You need to COMMIT! There is never a perfect time but start with paying the deposit. Life waits for no one! Too many people regret not taking the plunge to just kick that bucket list. And that is why I work and focus on my financial freedom. The taste of living your dreams is what dreams are made of! 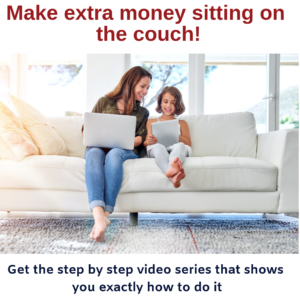 If you enjoyed this podcast, you will enjoy when meaning and money meet, the power of quick, brave targets, and living fearlessly. You’re welcome!